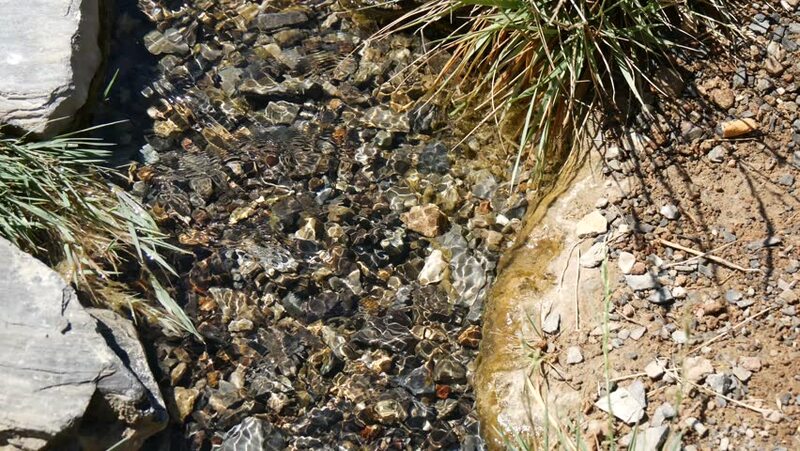 detail of the clean flowing water of a stream. hd00:16Earthworm crawling on the ground. hd00:32Pelicans are large water birds with long necks and legs. Often found wandering food or water standing on the grass or plants. I used to catch small mouth, long pointed or insects. hd00:22Tortoise walks on gravel searching for plants. Close up from above, camera attached to the tortoise.